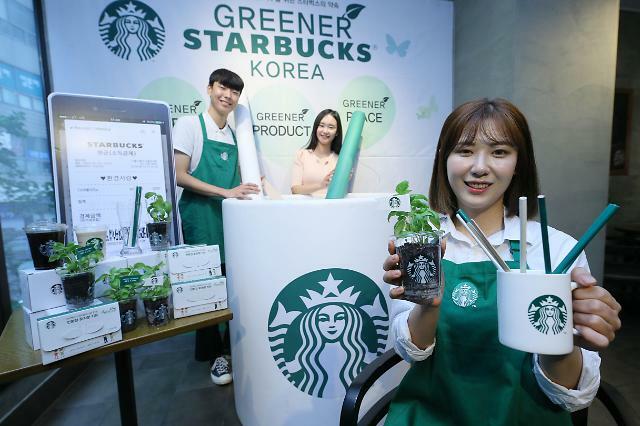 SEOUL - As part of a global campaign to reduce plastic pollution, the South Korean operator of U.S. coffee brand Starbucks removed single-use plastic straws from all local stores and replaced them with white paper straws coated with soybean oil. Ice drinks will come with strawless lids. The ban on plastic straws took effect on Monday after a trial run that began in September at 100 shops in South Korea. 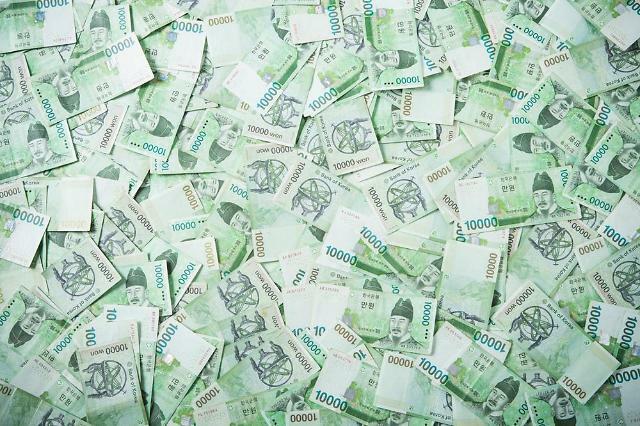 Starbucks Coffee Korea, a joint venture between Starbucks Coffee International and South Korean retail giant Shinsegae, said consumers have preferred white-colored paper straws over green ones. 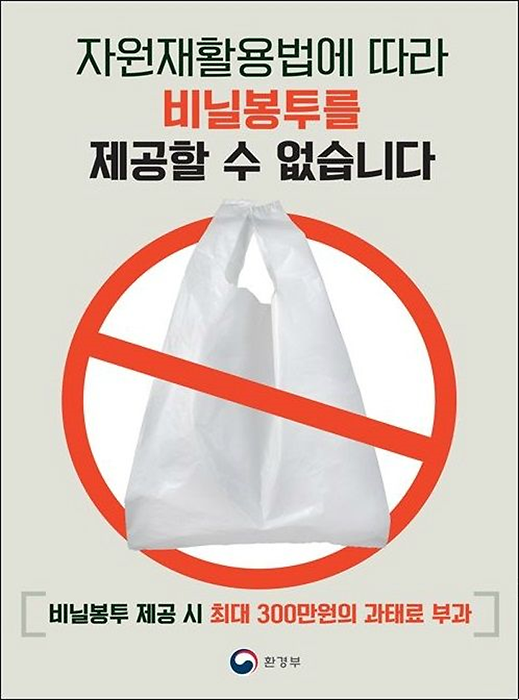 Starbucks Korea with 1,180 outlets has used some 180 million plastic straws in South Korea every year. The American coffee chain has launched a global campaign to stop using disposable plastic straws from more than 28,000 stores worldwide by 2020. From August 1, some 20,000 coffee shops in Seoul were ordered to provide mug cups or renewable cups for customers drinking inside. The ministry did not ban the use of other disposable products such as paper cups, plastic straws and cup lids.